Time sure flies by! In its signature way, Facebook just reminded me that one year ago today, I was in the middle of our South African adventure (I’m guessing somewhere between Coffee Bay and Tsitsikamma….) Can’t believe it’s been a year already! And please (pretty please! ), can I go back, like.. NOW? (More about this trip of a lifetime here). 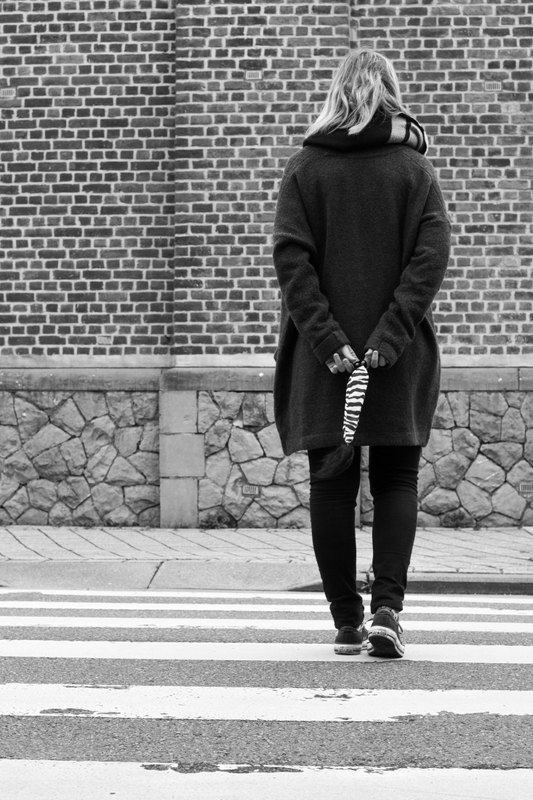 Apart from a bunch of great memories, life lessons and unforgettable sights, I came back from this trip with what might be considered a bit of a weird fascination. A weak spot, let’s say, for one African creature in particular. 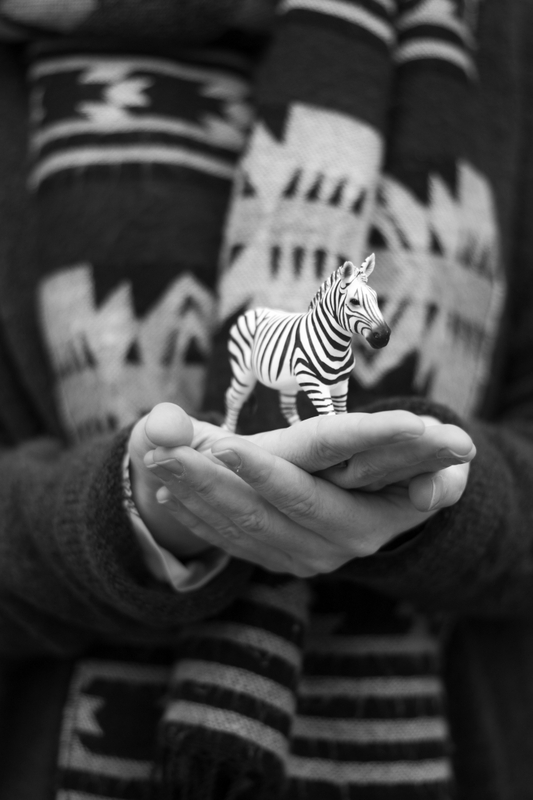 A teeny tiny obsession… with zebras. There is just something so fabulously illogical about them! 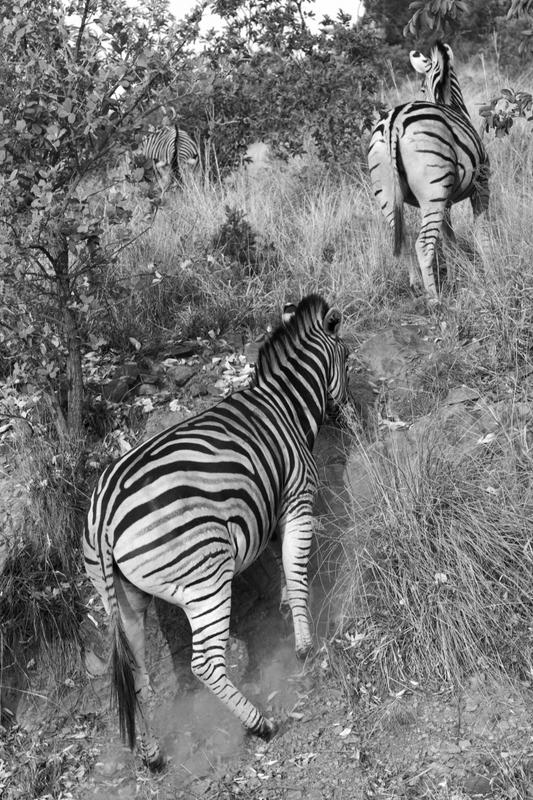 A classic prey animal, with such a bold, striking print… I almost felt like there was a certain philosophy to it. Be your fabulous, extravagant self no matter what others think, and all that. 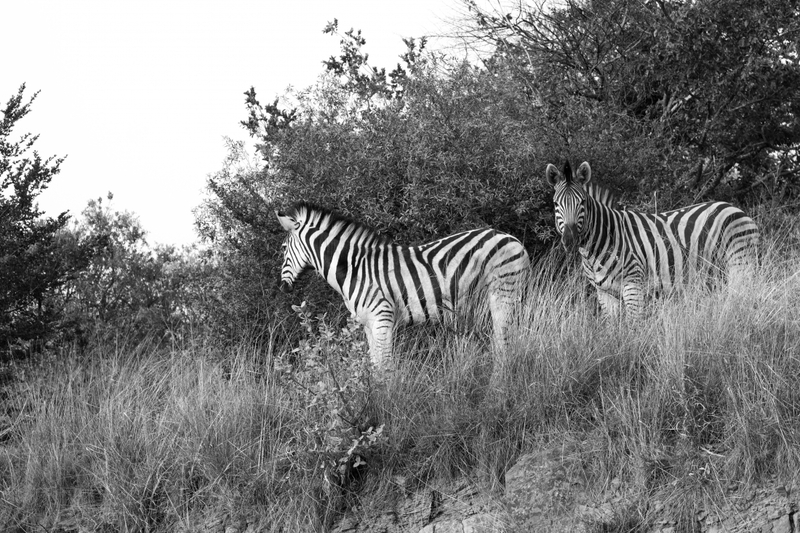 The fact that I later found out the black and white stripes actually do serve as camouflage against mostly color blind predators, in no way diminished the fascination or inspiration brought on by this beautiful creatures. 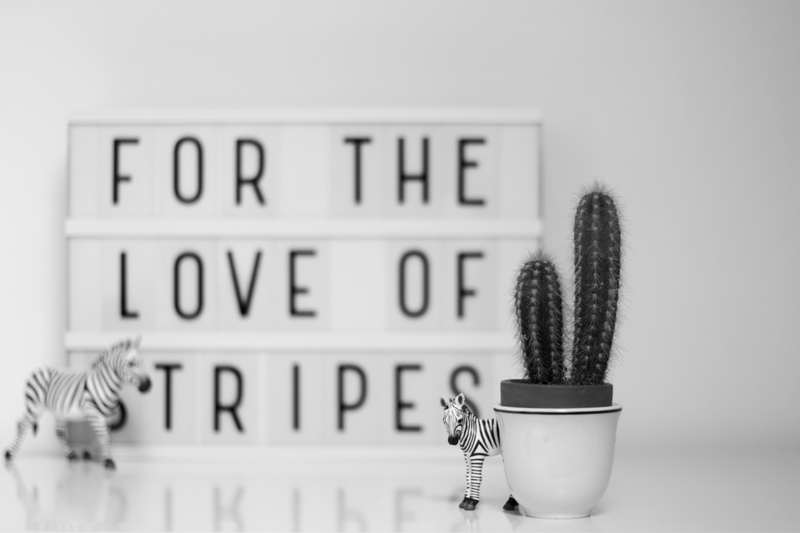 I even decided to dedicate the final project of that year’s photography course to it. Because when you start brainstorming around these extraordinary animals, the possibilities are endless! 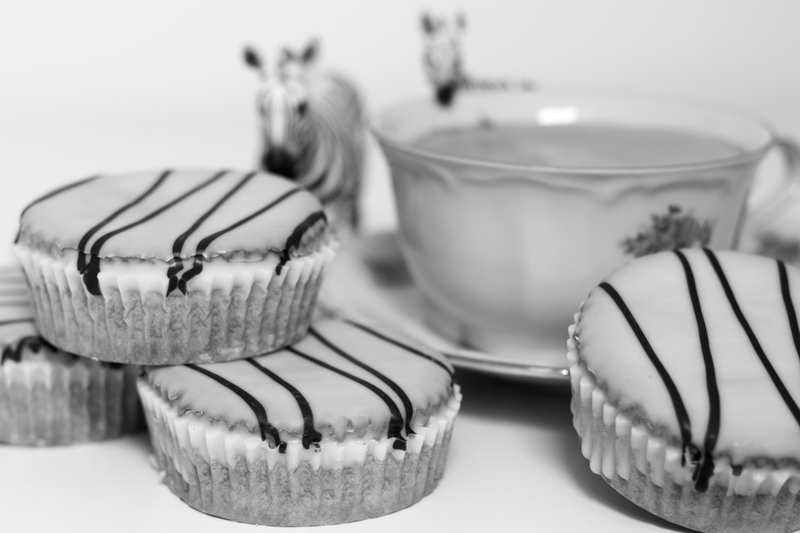 From zebra prints, over zebra cakes to zebra crossings… A versatile subject if there ever was one. I had so much fun with it! Special thanks to my fellow travellers Ben (for the inspiration!) 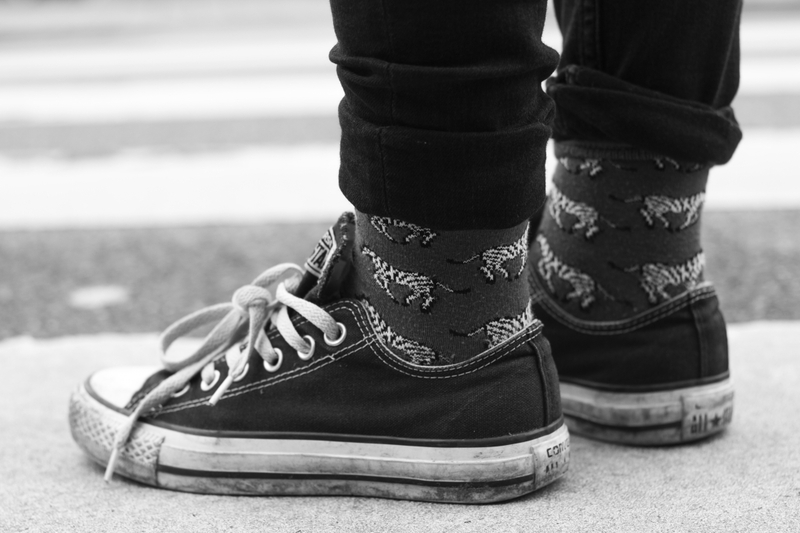 and Katrien (for her modelling and awesome zebra socks!) .